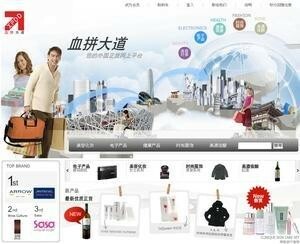 血拼大道 xpdd.com is a shopping site which targets selling foreign products to Mainland China customers. It is also a platform for suppliers, which want to sell their products to China, but do not have a channel to access the big market of China. Picazzo Set Top Box is one of the few STB products with Hong Kong based R&D. 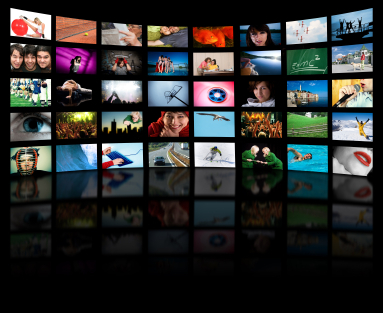 It offers unique set of features for Hong Kong digital TV broadcasting market. The key advantage of Picazzo STB is strong networking capability that it provide various value added feature that no similar products on the market. PITech develop the portal server “Picazzo.tv” to facilities the network enabled feature of Picazzo products. The portal site address is http://picazzo.tv and its mobile site http://m.picazzo.tv. Jupiter is the Wireless Prepaid Platform for front end operation, which serves SmarTone public user and internal staff. 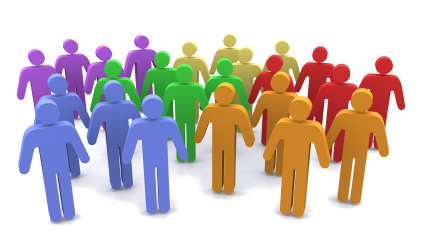 For internal user, Jupiter provides function for internal staff to search user through multiple searching criteria, with amendment of the service plan content of such user. For public user, Jupiter provides function for update service detail for their accounts.